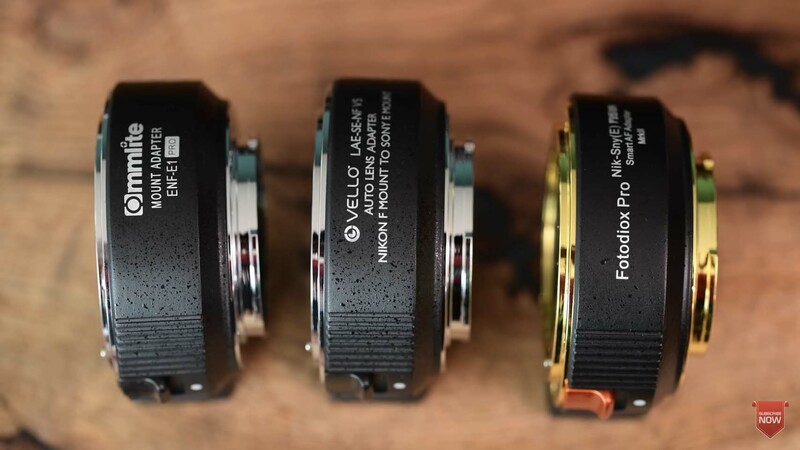 Matt Granger compared the Commlite ENF-E1 Pro, Vello LAE-SE-NF V5, and Fotodiox Pro EF-Sny(E) Smart AF Adapter. While all three are remarkably similar there are slight differences in performance thanks to the firmware so make sure you have the most up to date firmware if you’re using one of these. All three are very usable, but you will want to watch the video to decide which is best for you. This entry was posted in 3rd Party Lens, Accessories and tagged Commlite ENF-E1 Pro, Fotodiox Pro, Fotodiox Pro EF-Sny(E), Nikon, Nikon Smart Adapter, Vello LAE-SE-NF, Vello LAE-SE-NF V5. Bookmark the permalink. Trackbacks are closed, but you can post a comment.